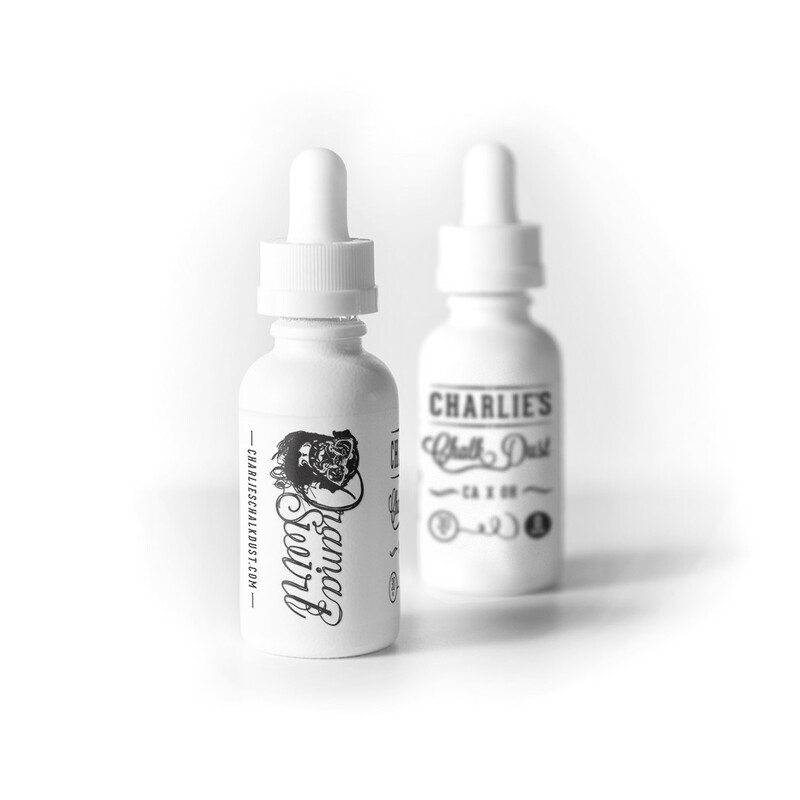 If you are a dessert lover, you are gonna love Charlie’s Chalk Dust’s newest addition to their already amazing roster of terrific flavors. Charlie’s Chalk Dust Drama Swirl is an incredible combination of simply delicious flavors – apricots and golden pastry. 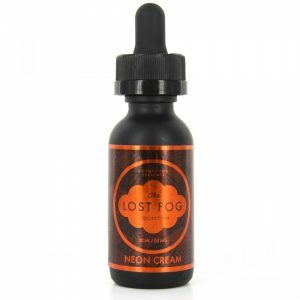 The marvelous taste of this extremely yummy dessert vape juice will easily become your favorite. One taste is all it takes and you will not be able to stop yourself until the bottle is gone. Furthermore, Charlie’s Chalk Dust Drama Swirl is a high-quality product. As a result, the flavors are rich and distinct. Its 70/30 VG/PG ratio means that Drama Swirl produces a hefty amount of vapor. 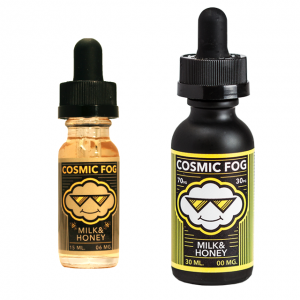 Also, the vapor is really thick and smooth, so you can vape this deliciousness all day without hurting your throat. All in all, Drama Swirl is an excellent e-juice. 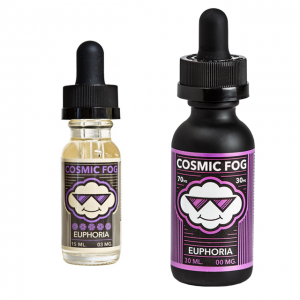 Especially to anyone who loves vaping some desserty flavors.